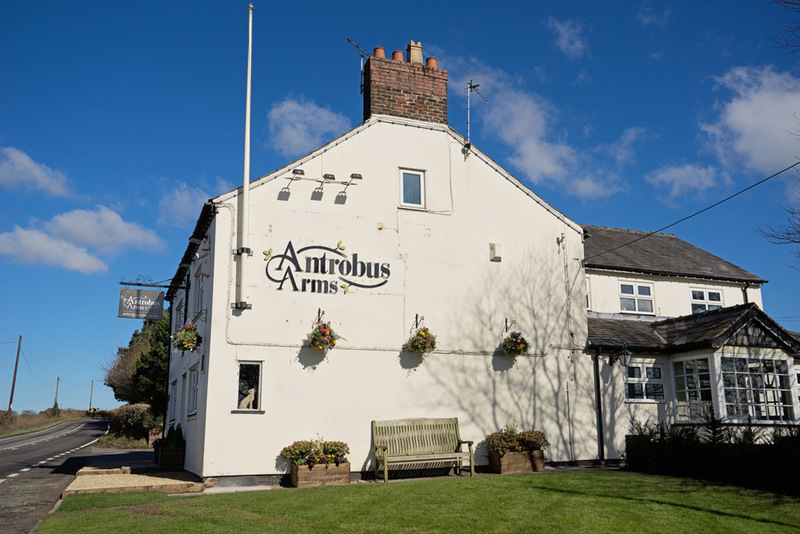 The Antrobus Arms is a family run pub/restaurant near the historic Cheshire village of Antrobus. The Barnes’ (Martin, Chris, and Steve) acquired the pub in January 2018, repositioning the Antrobus Arms as a destination dining venue. We offer contemporary British menus with traditional hospitality from helpful, friendly staff. Great food, wines, and beers are available every day in our relaxed bar, dining room or, if the weather allows, in our beer garden. Our location between Warrington and Northwich, with close proximity to the M56, makes us the ideal place to meet up for lunch, a relaxing drink, or to dine with friends and family. Antrobus Arms first licenced in 1700’s and was originally known as the Wheatsheaf. 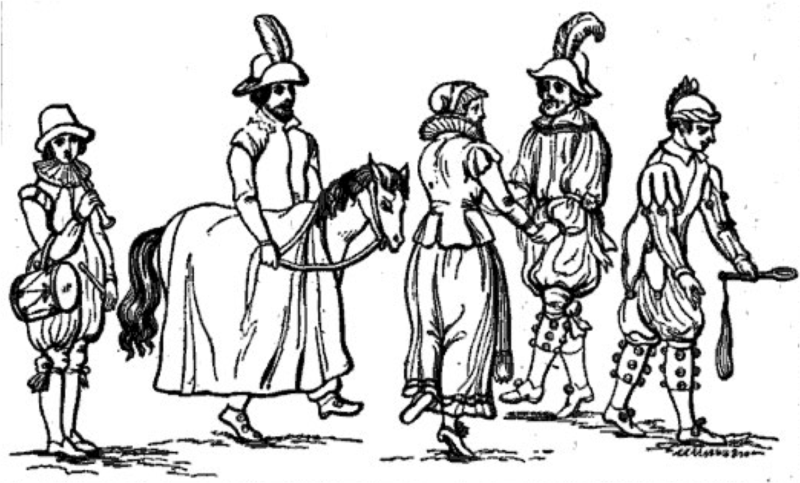 1800’s the inn was a staging post on the Warrington Road. c 1930 Wheatsheaf was renamed the Antrobus Arms. Greenall Whitley acquired the site. 2004 pub owned by Punch – Sandra and Trevor Collins were the tenants. 2006 Sandra and Trevor Collins bought the freehold from Punch. 2018 MJB Hospitality Ltd bought the pub.